Recently a friend told me that he will be going to London to attend a course meant for internal staffs from around the world. Most people would look forward to business travel opportunities but my friend who has a wife and two young kids would rather not leave town if possible. We talked about his concerns and also discussed briefly about how today’s advanced technology allow employees to attend seminars and courses online via the Internet, without having to cross borders. Organizations who are trying to cut costs and training budget are now opting for SaaS web based learning management systems (LMS) to deliver courses and training programs to their employees. Some organizations are also taking advantage of a LMS for the purpose of regulatory and legal compliance. With a LMS, standardized courses can be delivered on time and consistently to all employees together with the ability to easily track which employee has or hasn’t taken a course. In today’s post, I’ll be reviewing Litmos, a SCORM compliant SaaS web based learning management system. 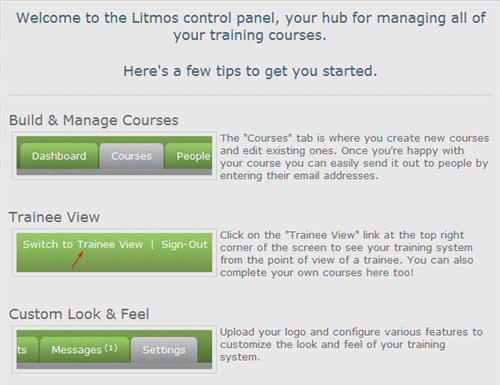 Litmos is a user friendly system for online training and course management purposes. The best part about Litmos is its web based hosted solution which means training / HR departments do not need IT to set up the system. You can basically sign up for an account and in less than a minute be able to log into the system. 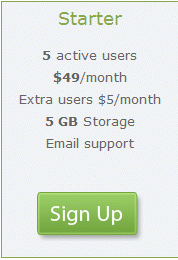 Firstly I signed up for the 14 days trial Starter account. 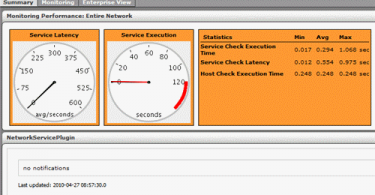 Each Litmos site will be entitled to its own web address, for example wareprise.litmos.com. Once the account is created, an email is sent for verification and confirmation purposes. By default, your Litmos account will contain a sample course 101. To begin building a new course, click on the course tab and click on the New Course button. 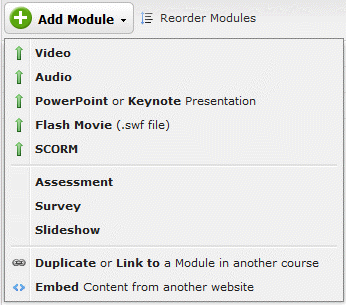 Once a course a created, you can now add modules into the course. One key feature of Litmos has to be its SCORM 1.2 compliance where by any eLearning content developed in a SCORM conformant way can simply be uploaded (zip file) and be delivered to learners. If you have a lot of content already developed in line with SCORM standards, then you can set up your Litmos LMS in within a short period. Besides adding courses and modules, an administrator can add new users and group them into teams. 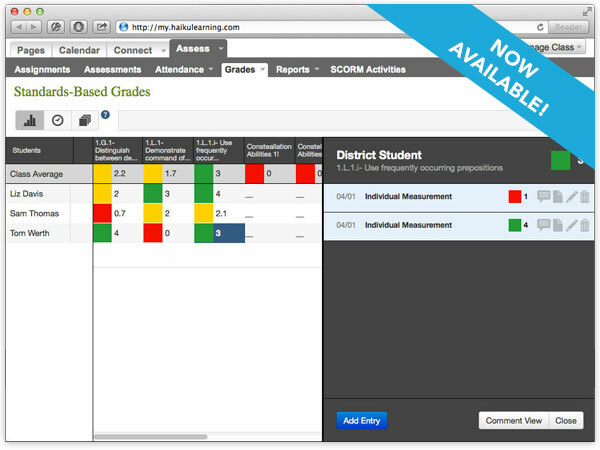 For more details on how to utilize and benefit from the SCORM compliant SaaS web based learning management system, check out Litmos today!